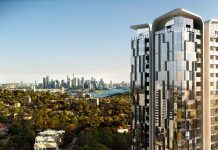 Every so often their is a development which simply shocks, stuns & amazes… this is that development at 505-523 George St in the Sydney CBD. 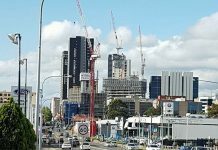 It will be right above the George St cinema complex in front of Star Bar reaching for the skies. Finally, a building that is both modern, tall & a gem to look at. 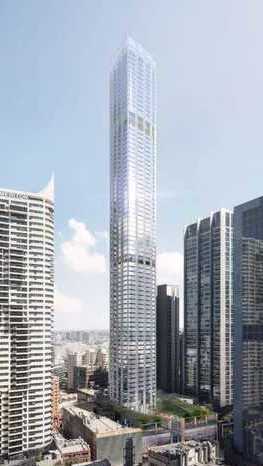 It ticks all the boxes in terms of height, amenity & design which is something the Sydney CBD truly needs & it will become the 2nd tallest skyscraper upon completion in the city after the Crown Casino Tower in Barangaroo. 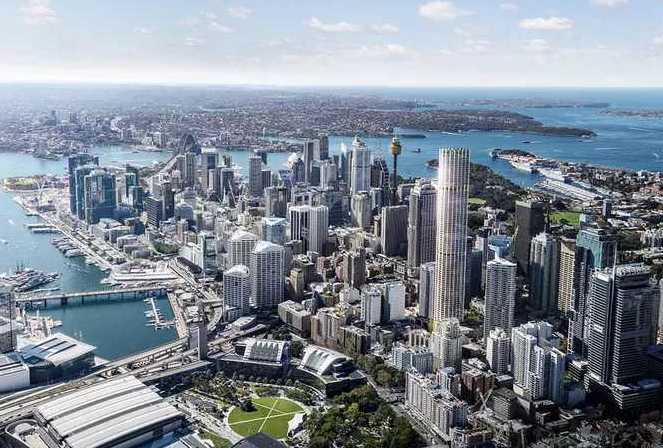 This development has been years in the works to get this point but it has been worth the wait, it will transform the southern end of the Sydney CBD. 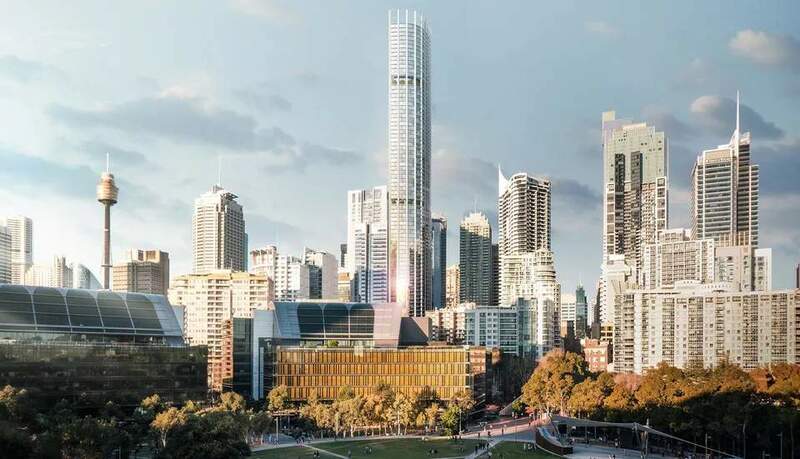 There will be a decent cluster & a solid skyline in the neighbouring precinct with Meriton’s World Tower & Greenland’s Greenland Centre all in close proximity. 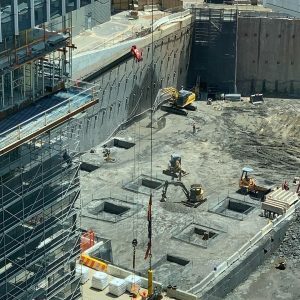 While the building is still not expected to begin construction until 2020, this tower has the power the significantly grow the Sydney CBD skyline due to its immense height only being 1m shorter than the tallest tower which will be built by that time & the tallest skyscraper by RL level in the CBD. 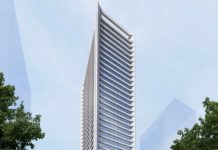 The tower is expected to reach 270m in height with a massive 10m roof height feature that will set the building apart from others in the area. 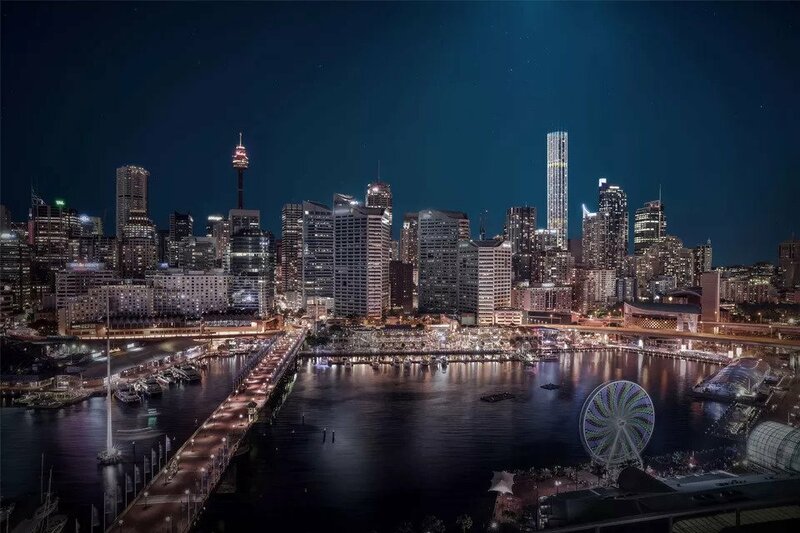 The building will contain 80 floors putting the building in an exclusive club of towers in the Sydney metropolitan area with more than 80 floors. 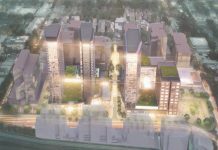 The tower will have 65,000sqm of gross floor area on a site sized 4,300sqm, representing a floor-to-space ratio of over 14 times the size of the block. 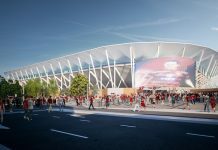 As can be assessed by the renders above, the tower looks absolutely fabulous & will fit into the cities skylines very nicely. 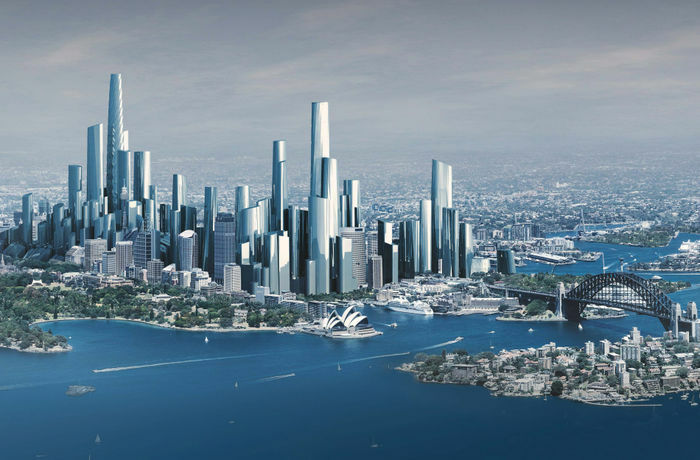 The developers of the tower will be Mirvac which is an ASX listed developer who is one of the biggest in Australia & Coombes Property who is a quality developer from Australia. 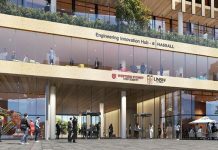 The architects for the tower are Ingenhoven, which is a German-based architectural firm providing the goods for this tower & Architectus, which is an amazing firm from Australia & New Zealand. 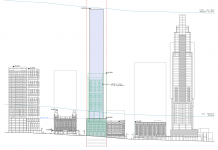 The tower is expected to have a 5-year construction time-frame meaning the tower will be completed sometime in ~2025.